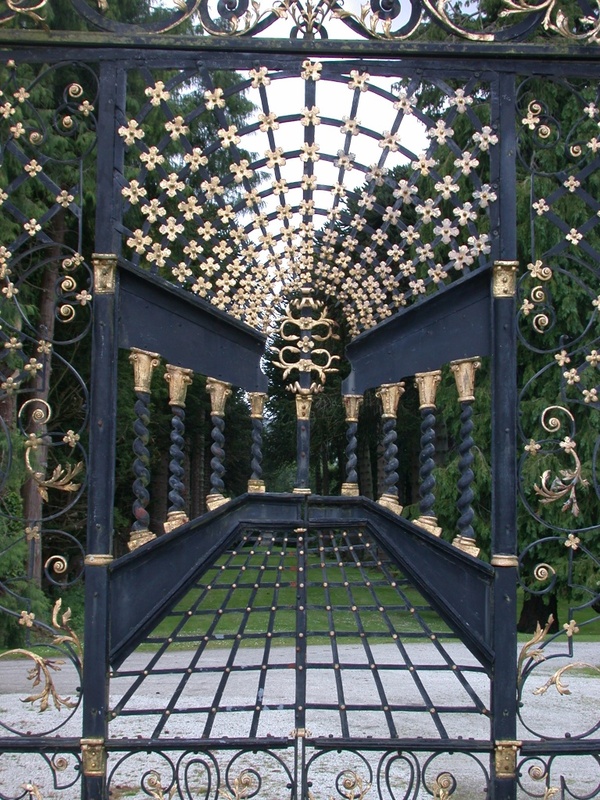 There are lots of ways to have a great visit to a heritage site. There are many types of good times to be found at old places, wild places, holy places, places of memorial, places of bloodshed, places of art, places of story. There are different sorts of heritageand many different visits. Probably as many as there are different visitors. 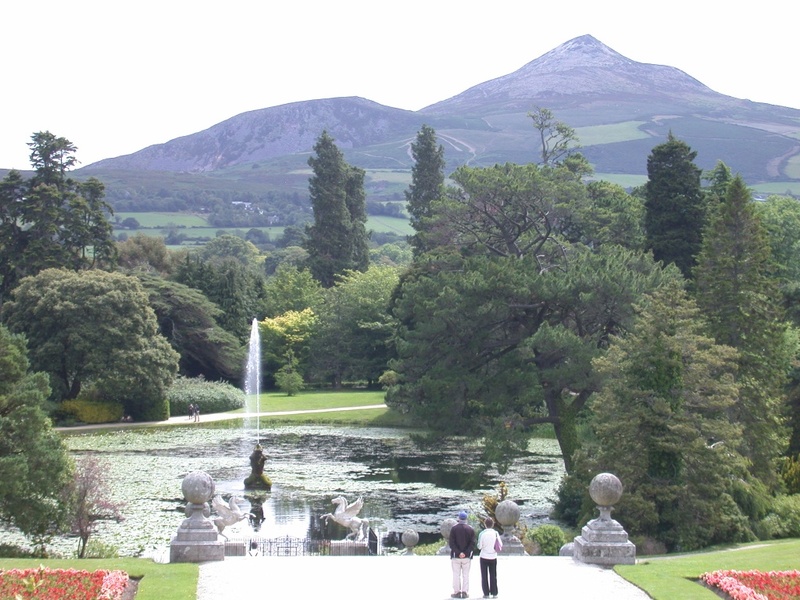 People can enjoy the historic and beautiful Powerscourt House and Gardens near Dublin, Ireland in many ways. So, what sort of visit would you like? What will you take with you to help you find it? 1. a change of scene, a new perspective, a slower pace a challenge, a retreat. Take a chance, go with an open mind. 2. to spend time with family and friends, a historic place or natural environment as a pleasant backdrop, full of interesting things to talk about. Take a friend, take some kids, discover your day together. 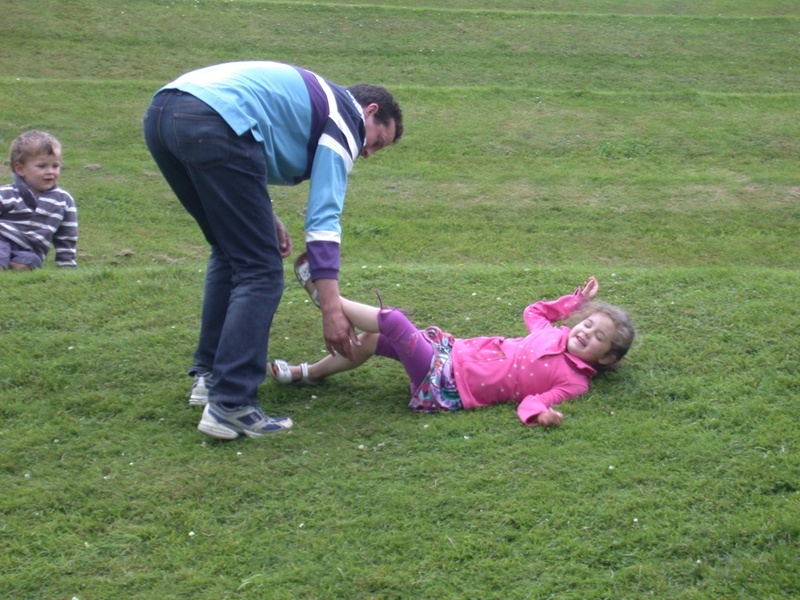 Rolling down the beautifully landscaped sloping lawns at Powerscourt is fun for all the family. 3. a beautiful place, somewhere to reflect or to be inspired. Take some time, take a picnic, take a blanket, take a seat. 4. the chance to try something new, or something you haven’t done for ages. Take your courage, take your playfulness, take your old clothes, take a towel, take a kite, take a skipping rope. 5. exploration and discovery, a chance to see and hear new things, intellectual and imaginative leaps. Take a notebook, take a tour, take binoculars, take a magnifying glass. 6. a muse, an inspirer of creativity and art. Take a notebook, a sketchbook, take your crayons, take your paintbrushes take a camera,. 7. stories and dramas – tales of laughter and tears, victory and loss, success and disaster, of cruelty and kindness, breakthrough or breakdown. Take your empathy and your imagination, take off your shoes and walk in someone else’s. 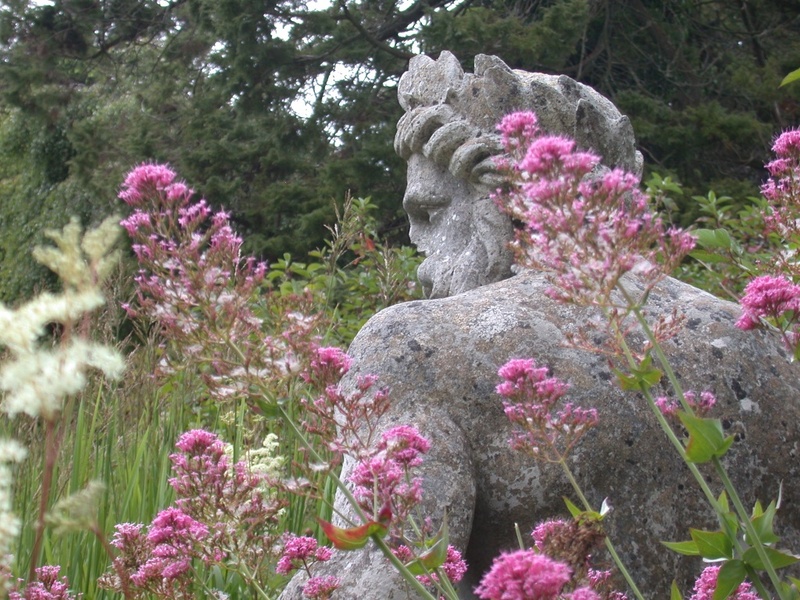 Ancient gods lurking in the undergrowth. 8. to share your culture, to build international understanding. Take someone from a different background, take your stories, memories and insights. 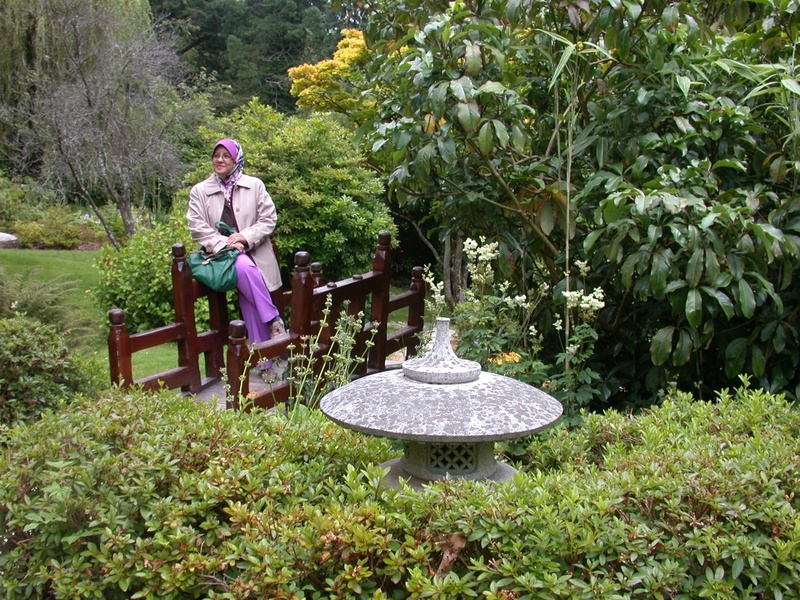 Cross-cultural influences in the Japanese Garden at Powerscourt. 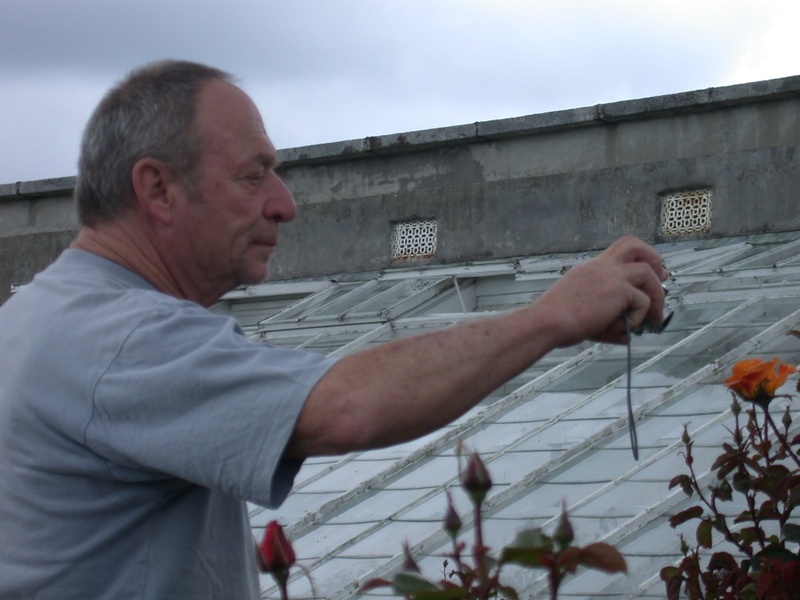 A heritage site can offer so many experiences, so many adventures, so many possible visits. There is almost certain to be one that you will enjoy – and possibly more. If you are responsible one of these special places, your challenge is to allow all eight of these lovely visits to happen, at the same time. If you want some help and advice with that, you might like one of our short mentoring packages, or an even shorter Visitor Experience Review for your site. Contact me on susan@telltale.eu or go to our website to find out more. 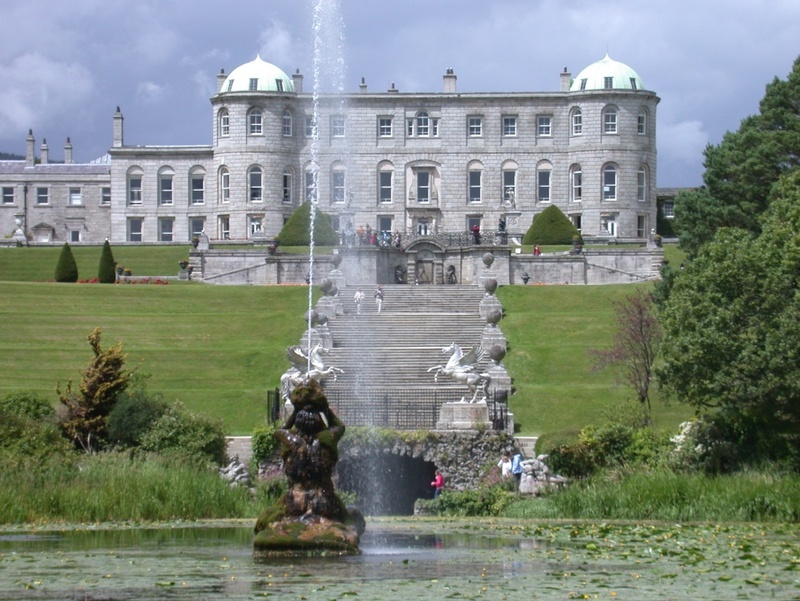 All pictures taken at Powerscourt House and Gardens by Peter Phillipson. For more go to Peter’s Flickr stream. Follow Peter @ TellTalePeter on Twitter. 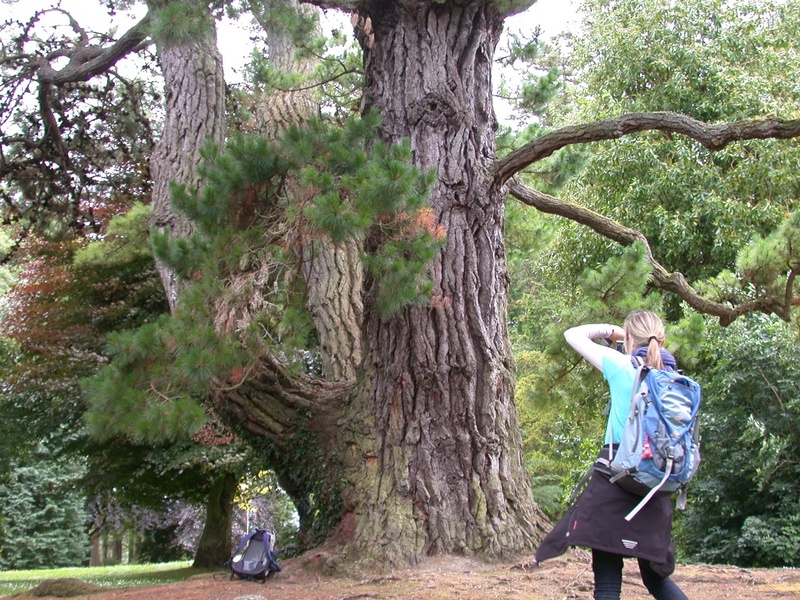 Great visits to heritage and natural sites do not happen by accident. 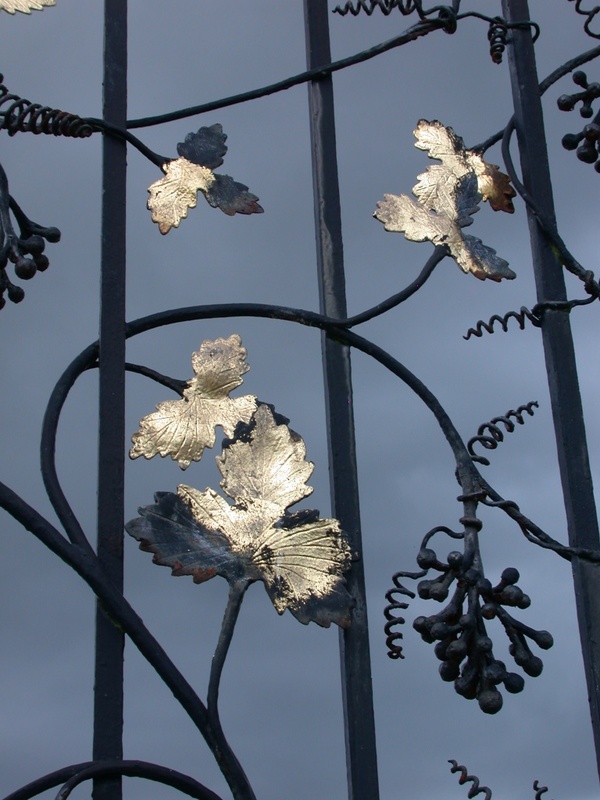 This blog is about the work that make special sites great places to visit. I hope it will be useful to visitors and host alike. Find out more at me and my blog. 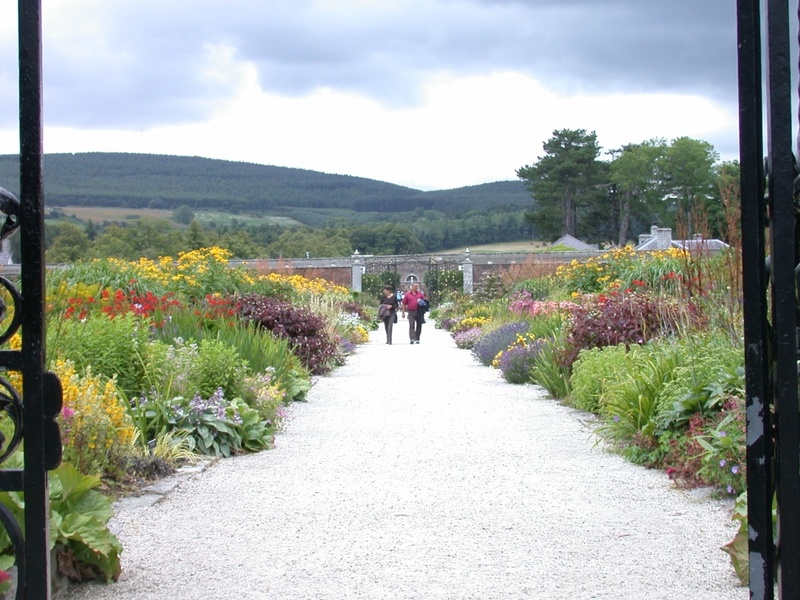 This entry was posted in Good places to visit, Heritage attractions, Ireland, Stories, Tips and advice, Visit experience, Visitors and tagged ca, creativity, heritage attractions, inspiration, mera, Powerscourt, relaxation, stories, story. Bookmark the permalink.